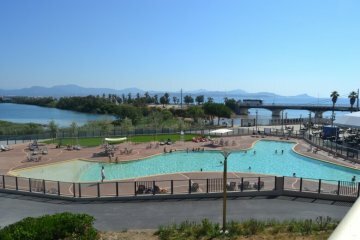 The activities at the St Aygulf Beach Campsite, 4-star campsite in the Var. 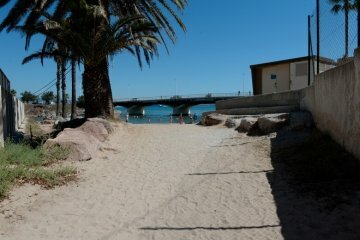 Reach the beach thanks to our rapid, practical direct access from our 4-star campsite in the Var. Slip on you swimming costume & flip-flops… And you’re off! Wearing a security bracelet is mandatory You will be given it when you arrive and must wear it on your wrist permanently. According to the current French law, for hygiene reasons, wearing swimming shorts or boxer shorts is prohibited. The St Aygulf Campsite also thinks about your little ones. 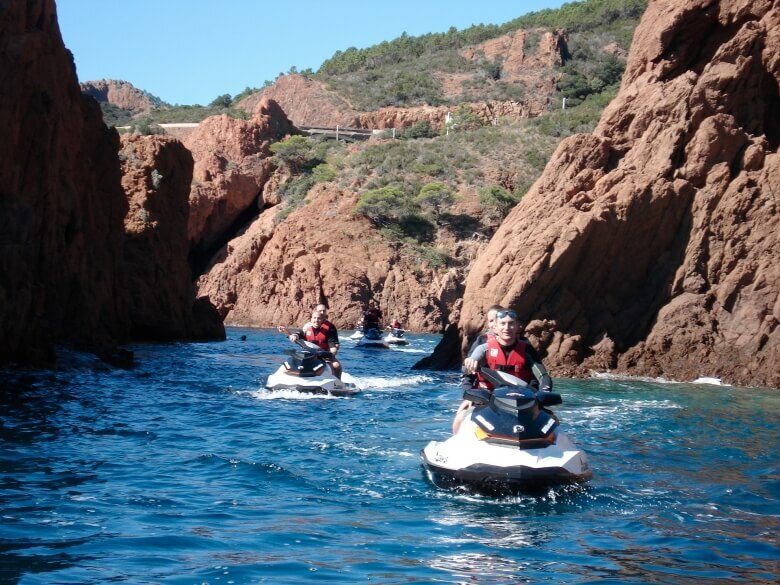 There will be plenty of fun, amusing activities organised by our qualified staff. An enjoyable stay for small and slightly bigger from 5 to 12 years old: from Monday to Friday from 9 am to 12 noon and 2 pm to 5 pm. On the programme: Dancing, pancake parties, drawing, sack races, pearl workshops, PlayStation tournaments and much more. 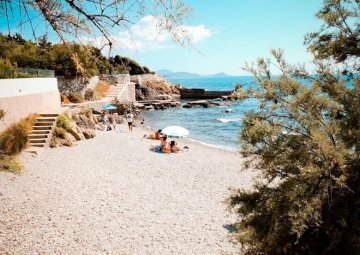 A few minutes’ walk from the 4-star campsite in the Var, take the Chemin des Douaniers: a coastal path which takes you to 5 coves and 3 beaches. 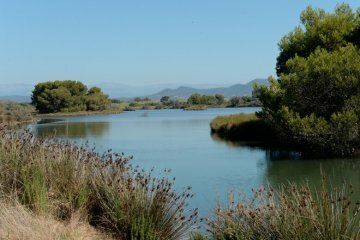 You will enjoy fishing in a calm, peaceful environment, swimming in the deserted coves. And with a simple mask, you can admire the undersea fauna. 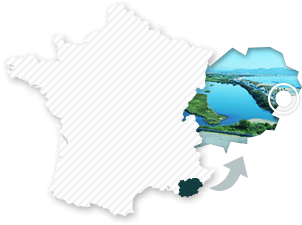 The Etangs de Villepey, a natural protected reserve of 260 ha belonging to the coastal reserve, this site is a place to conserve and discover our environment. The site has been designed to makes it easier to explore. During the high season St-Aygulf Beach Campsite offers organised outings to Aqualand (water park) every Wednesday throughout the day at an attractive price . 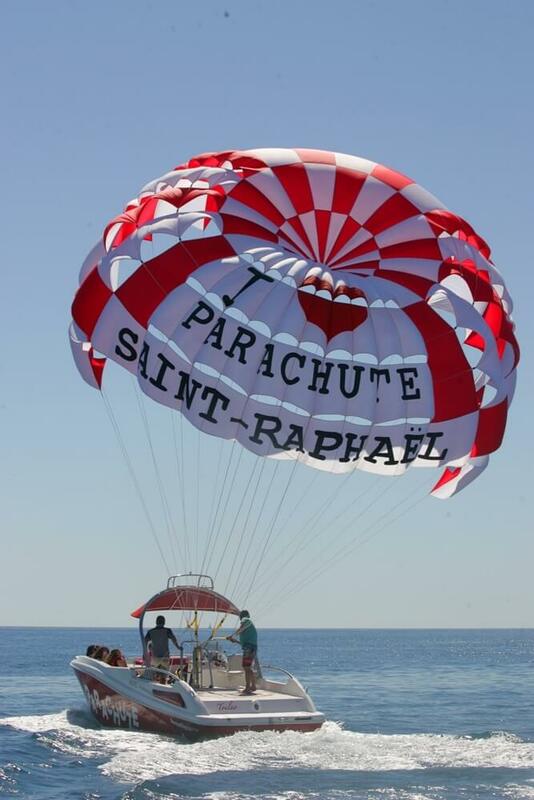 In partnership with Parachute Saint Raphaël, the St Aygulf Plage campsite is offering discounts on some types of flights (More information from the campsite’s reception).